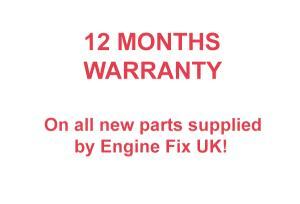 Since every rebuild job is different, Engine Fix UK offer various types of engine overhaul kits. This way you can be sure you are getting everything you need to do the complete job. 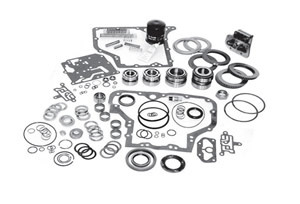 We carry In-Frame and Overhaul Kits, Re-Ring Kits and Valve Train Kits. 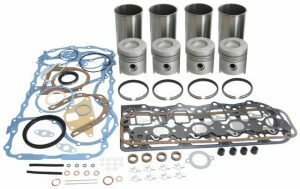 Cylinder Kits or Piston Kits which include: Full set of Pistons with Piston Pins and Retaining Clips, full set of Piston Ring Sets, full set of Cylinder liners, if wet liners we include liner seals, if dry we offer finished or semi-finished as appropriate. We can provide Standard size bearing or oversizes typically 0.010”, 0.020”, 0.030”, 0.040” and above if inherent strength of crankshaft can accommodate this size. 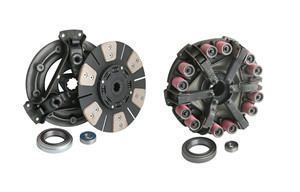 If you need to replace crankshaft or camshaft we offer a range to support this. 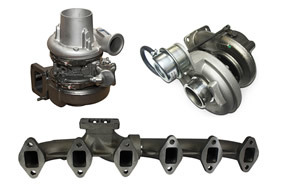 To ensure we can provide the correct kit for your engine, we request that you supply the Vehicle Model, Engine Model Type, Cylinder Bore and Stroke plus Engine Serial Number with year of manufacture. 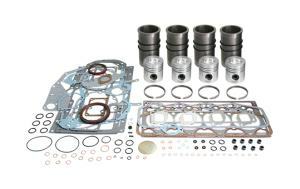 We can also include supplementary items such as valve springs and valve stem seals and in many circumstances valve seats. If a serious overhaul is needed we can also provide new cylinder heads either bare or fully assembled ready to bolt on.